After roles in financial strategic communications, he joined his family’s long-established insurance business, Provincial Insurance, founded in 1903 by his great-grandfather, Sir James William Scott, becoming its Chairman in 1994. In 1996, Alex developed and led the family’s successful exit strategy from the Provincial Group. Subsequently, prompted by the lack of adequate advice to families in such a position, he founded Sandaire Investment Office, now an international investment office for families and foundations. Sandaire has nearly 50 employees in London and Singapore and manages several billion pounds for over 40 families and foundations. 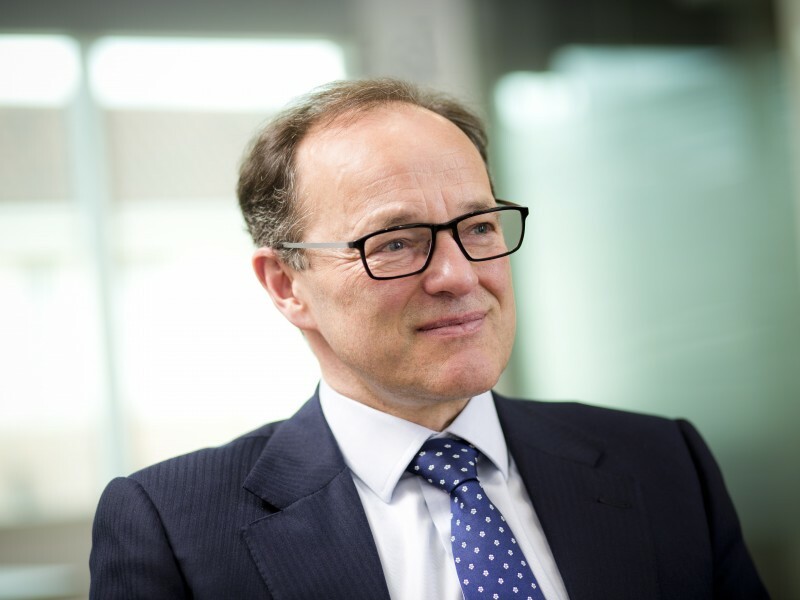 Alex is Chairman of Sandaire and a Non-Executive Director of his family’s investment holding company as well as other family businesses that he created.